In the third quarter, STIA hotels saw a decline in demand due to increasing supply. Occupancy dropped by 2.1 points – from 92.4% to 90.3%. ADR increased 2.7% from $262 to $269. RevPAR is up very slightly – increasing .4% from $242 to $243. Supply increased in the quarter by 8.6%. The Charter Hotel (229 rooms) opened in August. Combined with other recent hotel openings since late 2017, new rooms in the STIA region total 1,194. Year-to-date, occupancy is 84.1%, down from last year’s 86.3%. The average rate is up 3.3%; rooms occupied increased by 3.9%. Top performing West Coast cities include Vancouver, BC, (RevPAR up 11.4%), San Francisco (RevPAR up 5.4%), and San Diego (RevPAR up 3.6%). Denver is down .2% in RevPAR while Portland’s RevPAR has declined 2.4%. VISITSEATTLE.tv hit a milestone in Q3, surpassing 100,000,000 minutes of viewed content since its launch in 2015. Nearly 50% of viewership occurred over the last 12 months, illustrating that we are creating the right content for the right consumers and with the right distribution partners. 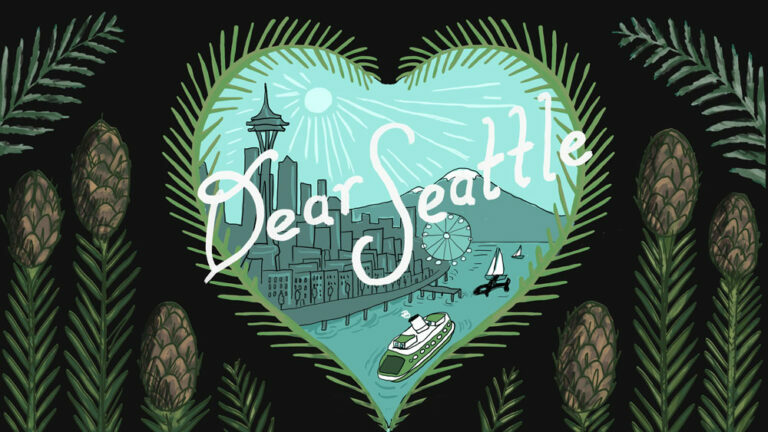 We launched new episodes for our Crowdsourced and Open Studio series, and debuted “I’m Sorry, Happy Birthday”, part of our Dear Seattle series, at the LA Film Festival (LAFF) in September. Other Q3 efforts included preparation for the holidays, Seattle Museum Month, and Taste Washington — exciting campaigns focused on driving business in the shoulder season. We have carved out the STIA subset and have compiled transient weekday/weekend rate, occupancy, and RevPAR by month. We are reporting 2018 results as compared to a five-year average (2013 – 2017) and to 2017 performance. The full report is located on the dashboard. Monthly activity and social media are reported in graph form in the dashboard. For detailed information on any of our initiatives, please contact us.